How does a century-old company, manufacturing age-old innovations like toothpaste and detergent, stay fresh and innovative? Since 1918, Lion Corporation has been a leading manufacturer of everyday products, making them, quite literally, a Japanese household name. 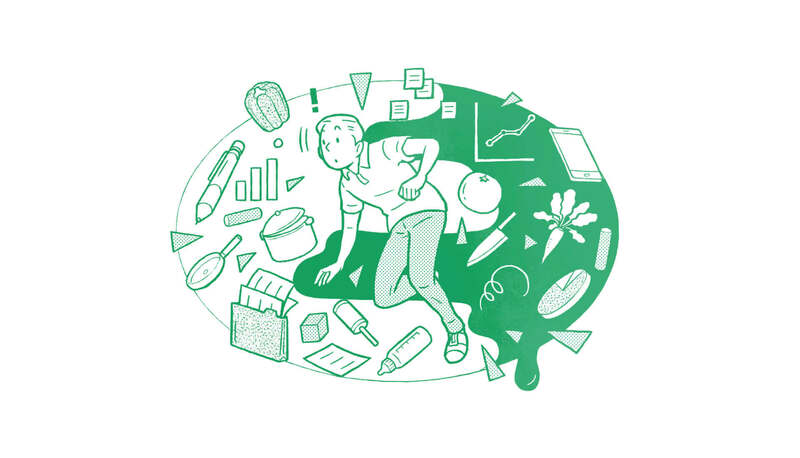 Keenly aware that the ways in which we work and live are changing – and that tried-and-true household products of today may be no longer tomorrow – Lion has ushered in a new era of business innovation, by leaning into the creative community and economy, with help from Loftwork. 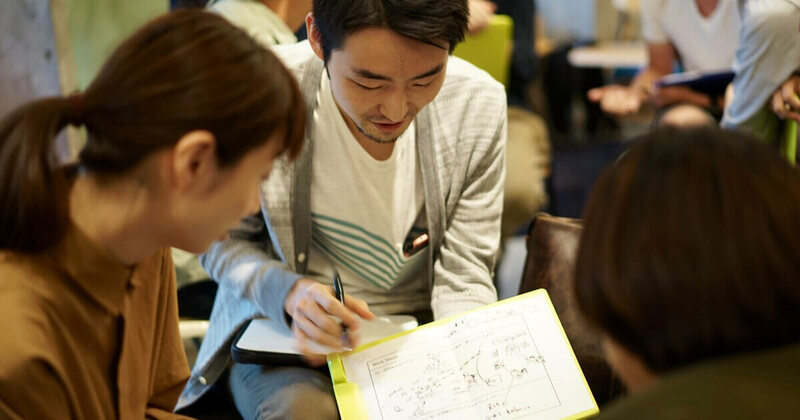 Through collaboration with Loftwork, Lion Corporation was able to establish ‘Innovation Lab’, a research unit that conducts research on the businesses of tomorrow, rather than the development of new products. In doing so, Lion take a bold step forward and away from the industry standard – to identify new opportunities for future living. The lifestyle blueprint of the 20th century will soon become a relic of the past. The clear-cut boundaries of yesteryear – between company and individual; work and life; study and play; public and private; digital and physical, and so on – have already begun to merge. It’s clear the work and life will never be as they once were, and will continue to evolve in both the near and distant future. For this “merged” way of living, what kind of lives will be led, and what kind of experiences will we seek? 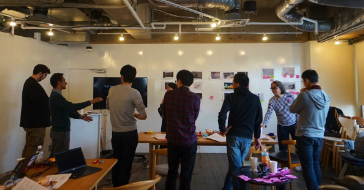 These are the big questions that underpin Innovation Lab’s project concept, hailed “MERGE – a future where work and life merge together”. It was with this in mind that the Lion Award was created, as part of Loftwork’s 2018 YouFab Global Creative Awards. Through the award, Lion Corporation was able to invite entries from artists around the world to explore the theme. 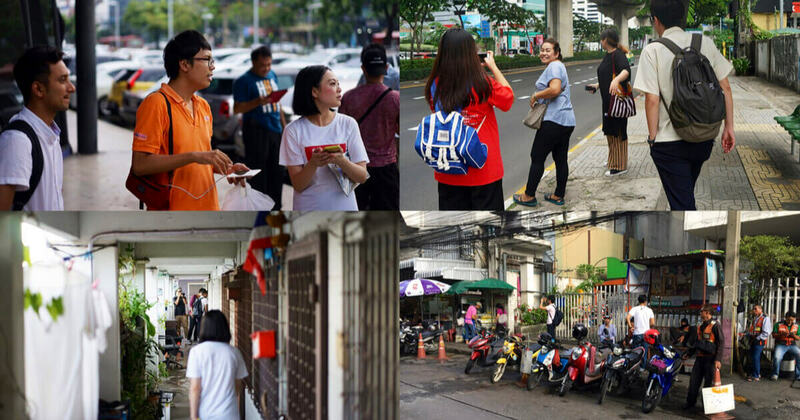 In conjunction with the award, Loftwork organized an event to promote the theme, as well as a joint research effort in Bangkok, with local participants and artists. Creating business innovation through projects with creative talents using structure of the YouFab Global Creative Awards. 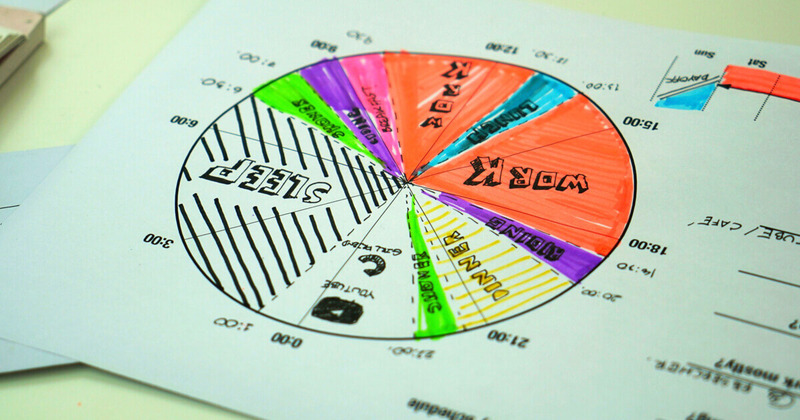 Designing and conducting joint research effort with local artists using FabCafe’s network of domestic and oversea branches. 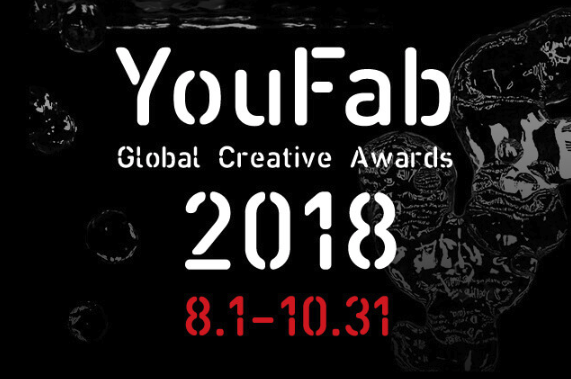 Every year, creators from all over the world enter the YouFab Global Creative Awards to showcase their brilliance in fabrication technology. 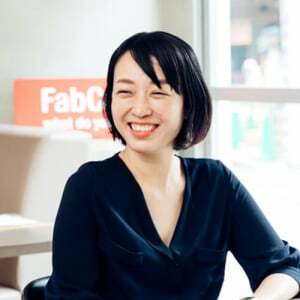 Hosted by FabCafe, the global award invites makers and movers and shakers to challenge the traditional relationship between the manufacturing industry and individuals – and to ‘hack’ common sense. The theme for 2018 was Polémica! (Spanish for “controversy” or “debate”), a polemic against the status quo. The theme called for entrants to present alternatives, one befitting of Lion’s own quest to redesign the norm. In establishing the award with the 2018 YouFab Global Creative Awards, Lion went above and beyond industry norms. Through this framework, Lion was able to tap into a worldwide creative brains trust to help tackle the company’s new initiative. In collaboration with Loftwork, Lion accessed innovative communities, ideas, strategies and outcomes. Alongside the slogan, “life.love.”, the Lion Corporation is moving forward in its 127th foundation anniversary. What Lion Corporation is aiming for now is to redesign what has been obvious until the present time and create the new habits of the future. In a world 10 years from now, in “Merge – A future where work and life merge together”, we wonder what kind of everyday life awaits us? We look forward to co-designing and co-creating the future with you. 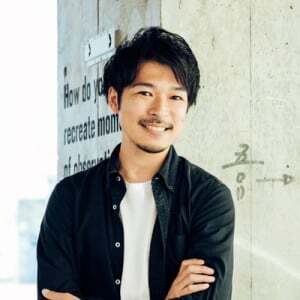 Having first cemented the keyword and concept of ‘MERGE’ (derived from a translation of the Japanese ‘namamono’), the project began in June, 2018. 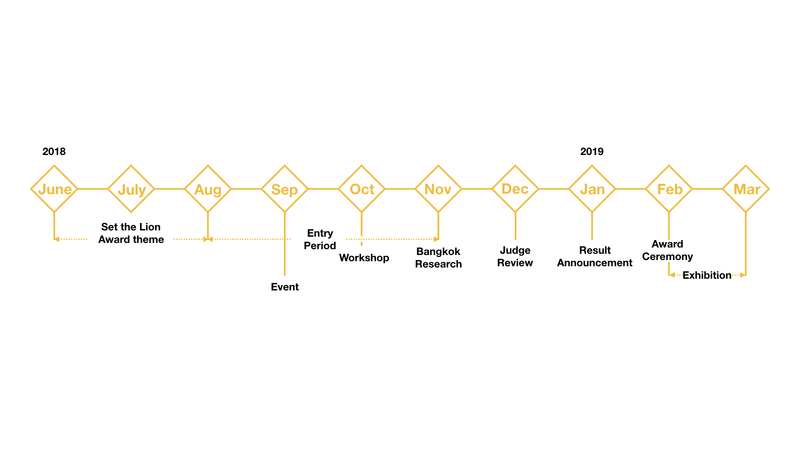 As the project kicked off, the call for entries was drafted and sent out, and the award criteria and plans for future cooperation with the winning entrant were prepared. This part of the process was streamlined by using Loftwork’s own ‘AWRD’ system, an online evaluation platform that administers awards and competitions. Past and present YouFab judges on stage at the kickoff event. YouFab 2018 was a highly discursive event, involving debate about what we should do in the world. Ahead of the YouFab Lion Award, Loftwork organized talks and workshops as a way to explore Lion Corporation’s keyword and theme of ‘MERGE’. 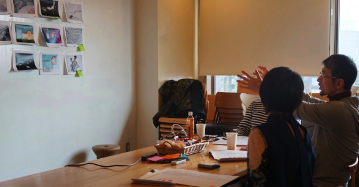 Through open discussions with the 2018 judges of YouFab, participants reflected on the near future, in both personal and abstract contexts. Workshop participants discuss what the future may hold in the year 2030, based on the theme of "MERGE"
To further explore the concept of ‘MERGE’, Loftwork designed and executed a market research field trip for the Innovation Lab team. Utilizing Loftwork’s vast global network of FabCafe locations, the team headed to Bangkok. 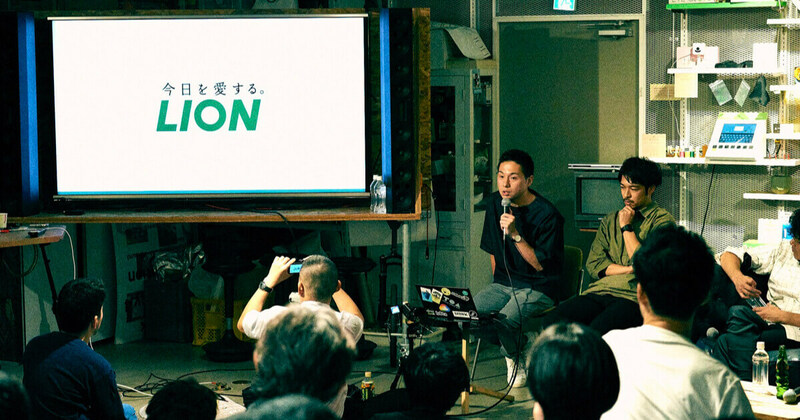 The overseas location allowed Lion’s Innovation Lab to step outside of a Japanese context, and gain a more objective and globalist understanding. 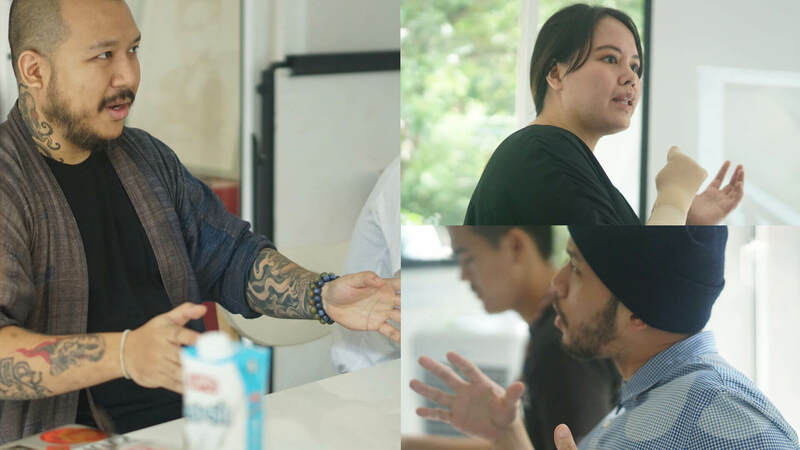 With FabCafe Bangkok as a base, the team were able to link up with local artists and creative clusters quickly, and conduct field research with ease. 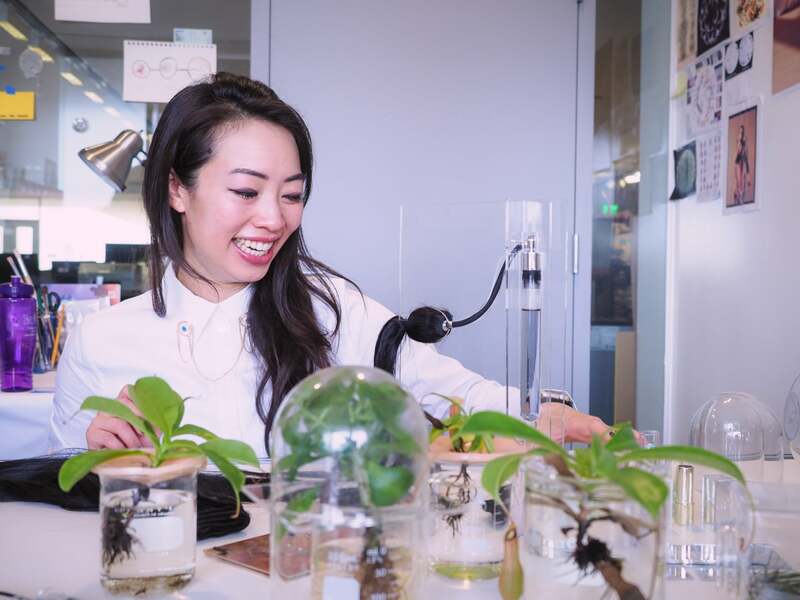 The research effort entailed covering the day-to-day lives of three Bangkok residents, as well as working with local artists to devise product ideas. 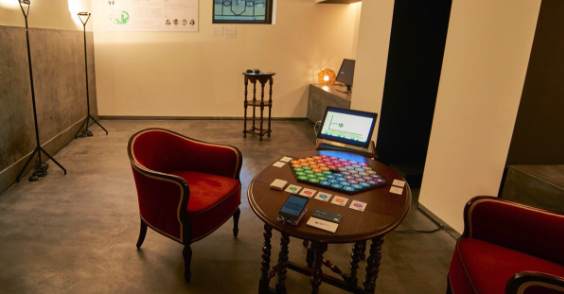 There were two main objectives for the research – first, to discover overseas trends reflective of the anticipated future scenario of ‘merged’ living; and second, to complete the groundwork necessary for future collaborations between Innovation Lab and artists. Van (Left): Using ingredients and cooking methods inspired by the old folk remedies of Thailand, Van creates culinary creations with a modern twist. He has opened numerous restaurants in Bangkok, and is considered an influential figure in the culinary world. 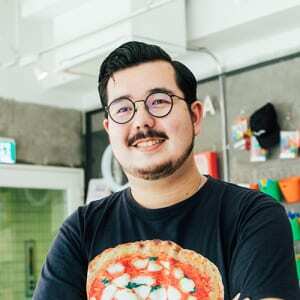 An artist with a strong convictions, Van puts into practice his thoughts on food and health. Kanittha (Top-Right): Textile artist Kanittha does not only view fabrics through the prism of fashion, but explores the potential of fabrics through a wide range of designs. 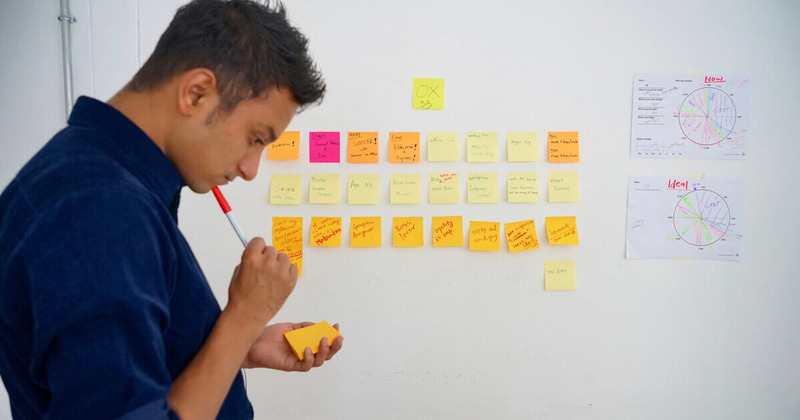 Saran (Bottom-Right): Saran combines the techniques of a storyteller with the knowledge of a product designer, producing designs intended to solve problems. 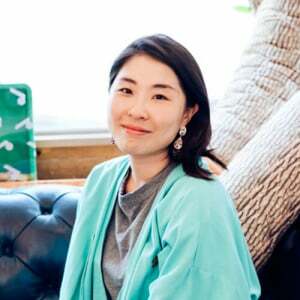 From graphic design to furniture design, Saran pursues projects in collaboration with both domestic and international brands. After being in close contact with the local personalities for one full day, the team re-discovered the idea of MERGE in Bangkok. 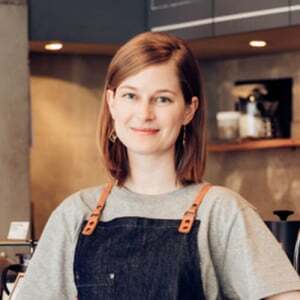 By utilizing FabCafe’s global network, the team is able to team up with local creative talents to run projects and research with no hassle. This is also the most valuable selling point of FabCafe, a creative community with 10 locations in the world. 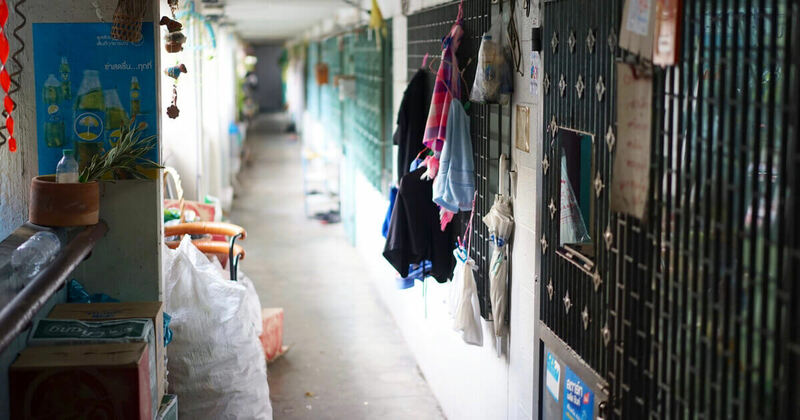 It soon became apparent that, with different lived experiences of the participants, the research findings in Bangkok differed from that of Japan. It was a good opportunity to stop and rethink the theme of ‘MERGE’. Works from all over the world were submitted for the Lion Award, sparking not only new ideas but valuable discussions for the judging panel, which included Innovation Lab members. As part of the award evaluation process, the respective teams from Lion and YouFab were able to imagine the future of ‘merged’ living in a personal way, as well as engage in critical discussion – over the selection criteria and outlook. For Lion, it was an opportunity to take on newfound perspectives external to the company. The 2018 YouFab Lion Award was awarded to ‘Hack the Natural Object’ by Gadara. 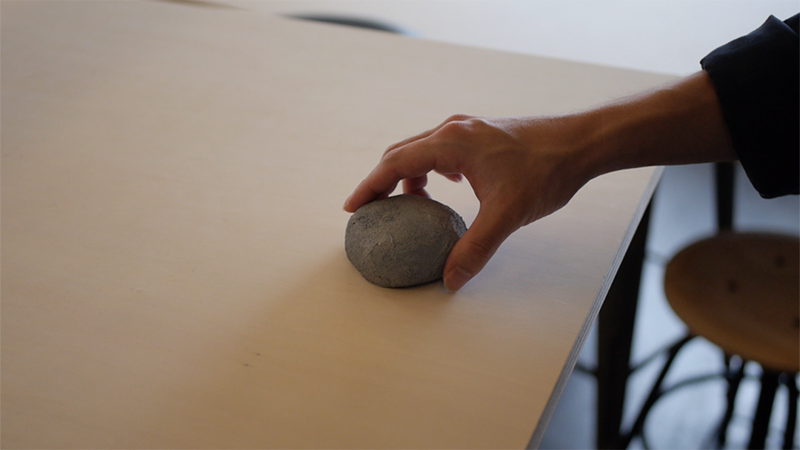 The work, comprising of a natural stone interface, puts artificial functions (such as sensors) in ‘natural objects’, thereby ‘merging’ the natural and artificial. 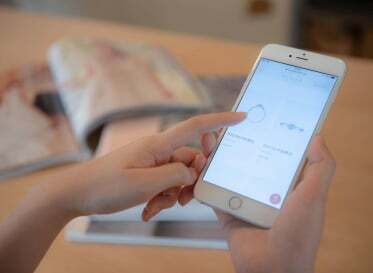 By changing the position of the object, users can control functions such as volume and brightness. Akihiro Kato’s ‘Trustless Life’ received a Lion Honorable Mention. 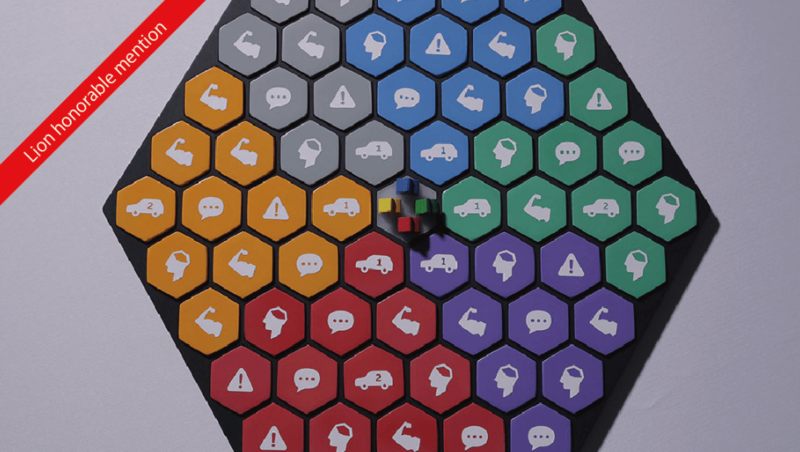 Kato’s work is a player v.s player board game that imagines a blockchain technology-based society in the near-future – and the opportunities and challenges inherent in such a future. 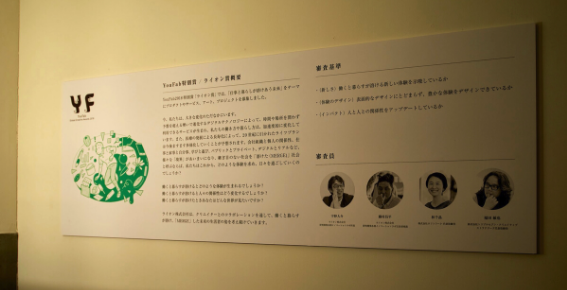 An award ceremony and an award-winning work exhibition will be held to conclude the project. The winners from overseas also came and artists from all over the world met in one hall. 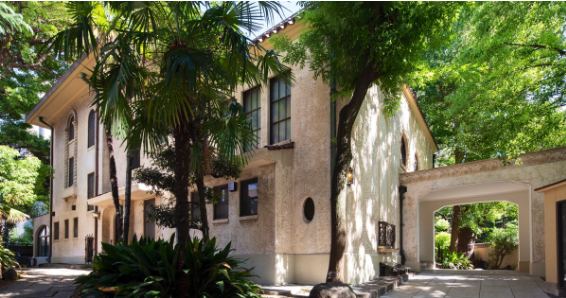 The venue is the 91-year-old historic Western-style building “kudan house”. Ask the artist the interpretation of the future set as the theme. And look at the future through the work. What was the attempt like? To conclude the project, an award ceremony and exhibition were held for the winning works. 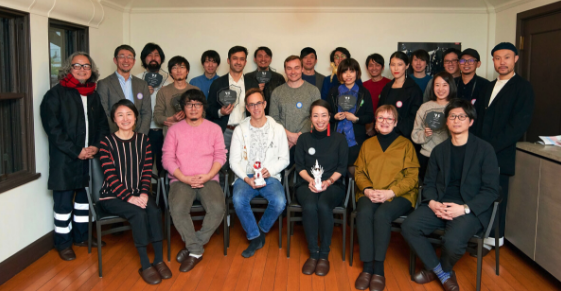 Entrants and artists from all around the world attended the event, held in the 91 year-old historic building ‘Kudan House’. Through the artists’ works and their interpretations of the theme, attendees got little glimpse into the future – a ‘merged’ future. “In imagining Lion’s future or how people may be living in a 100 years’ time, it is necessary to make long-term, rather than short-term, commitments. Such a vision will provide a firm foundation for the company. 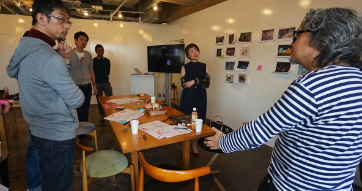 When questioning the function of Innovation Lab within the larger organization of Lion, I felt that I was able to ask myself a very meaningful question. 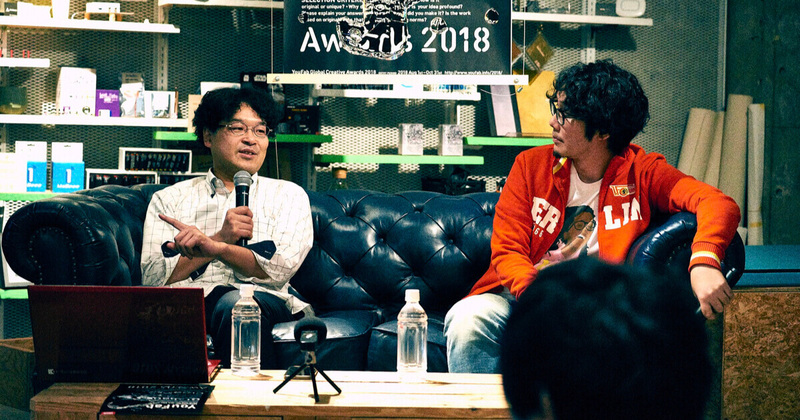 Furthermore, I believe that in promoting our research theme of “MERGE” through YouFab and other related events, we were able to hold meaningful, open discussions with with various people – a process that was valuable in its own right.